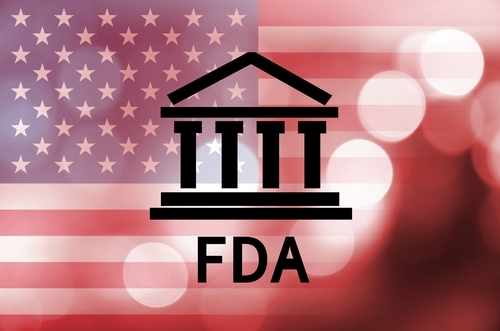 The U.S. Food and Drug Administration has granted BioLineRx’s investigational immunotherapy AGI-134 a biological product designation, making the company eligible for 12-year market exclusivity after the treatment is approved in the U.S.
“This classification as a biological product is very significant, since it provides us with additional valuable exclusivity and confirms the FDA’s acceptance of AGI-134’s main mechanism of action as a vaccine,” Philip Serlin, CEO of BioLineRx, said in a press release. AGI-134 is a man-made fatty molecule called alpha-Gal that uses the body’s defense mechanisms against bacteria to cause cancer cells to die. Humans do not produce alpha-Gal, but bacteria and other mammals do. So, our immune system produces high levels of anti-alpha-Gal antibodies to fight these invaders. AGI-134 is a molecule that binds to cancer cells and labels them with alpha-Gal, triggering an immune response against these cells. While AGI-134 is injected directly into the tumor site, the treatment also induces durable responses against cancer cells that have spread to distant organs. This happens because immune cells become primed against the cancer’s own molecules. “Pre-clinical studies have demonstrated that treatment with AGI-134 leads to complete regression of primary tumors, prevents growth of untreated distal secondary tumors, and triggers a vaccine effect that may prevent the development of future metastases,” Serlin said. In mice with melanoma, AGI-134 completely eliminated tumors in more than half of the animals. 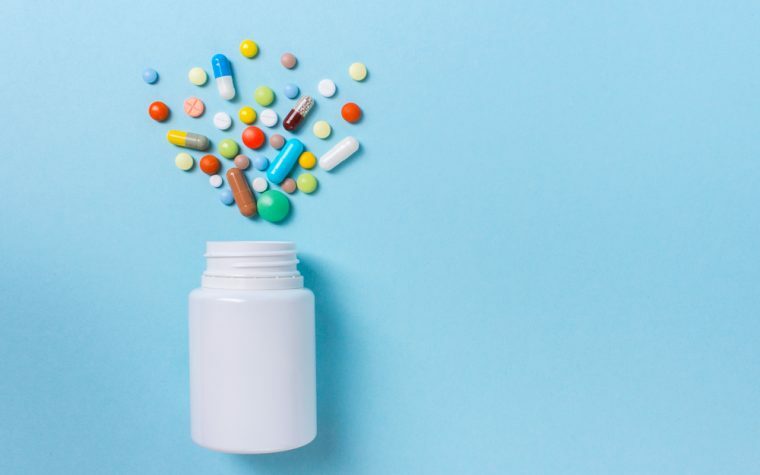 The anti-cancer effect was even more pronounced when the drug was given in combination with medicines that boost the immune system, such as the immune checkpoint inhibitor Keytruda (pembrolizumab). The findings led BioLineRx to launch a Phase 1/2a trial (NCT03593226) testing AGI-134 alone and in combination with Keytruda in solid tumor patients, including those with metastatic colorectal cancer and head and neck squamous cell carcinoma. The trial is expected to enroll 70 patients, who have not responded to other available therapies. The trial will be conducted in several clinical sites across Israel and the U.K., and may be expanded to the U.S and some countries in Europe in 2019. For more information, visit the trial page. “We anticipate initial top-line results from this important study by the end of 2020,” Serlin said. 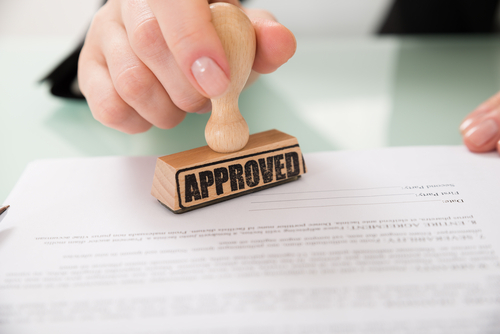 BioLineRx owns patents in the U.S. and Europe, and has some pending in other countries, covering the use of AGI-134 as a treatment for solid tumors. These patents are valid until May 2035 and may be extended for up to five additional years. The eligibility for market exclusivity may provide an additional layer of protection to AGI-134’s use. Tagged AGI-134., alpha-Gal, BioLineRx, Biological Product Designation, FDA, Keytruda (pembrolizumab), market exclusivity, patent.